Mintel’s 2018 Global Beauty & Personal Care Trend ‘Playing Mother Nature’ highlights how the concept of natural beauty ingredients must expand in an ever-changing world, encompassing local approaches as well as developments in biotechnology. Here are 8 beauty and personal care products from Asian markets, highlighted at Mintel’s Big Conversation Singapore (17 April, 2018), that best encompass this trend. 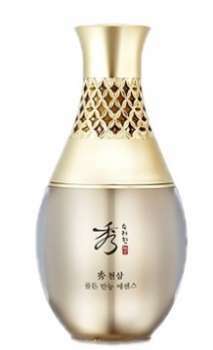 This product contains ginsenoside extracted from ginseng and sooryehan cnidium officinale hyaluronic acid, which is formulated with ferulic acid extracted from cnidium officinale and hyaluronic acid for hydration. The Sooryehan Chunsam Golden range is a high-quality premium line targeted at senior women in their 50s to 60s. This lotion features light herb extract derived from echinacea purpurea and sage growth with purple LED light, water-soluble collagen crosspolymer and sodium hyaluronate for moisturisation, leaving the skin firm, bright and translucent. The Menard Lisciare skincare range is designed to promote the skin’s self-beautifying properties. The arrival of Patanjali in India and its explosive growth over the last few years has reignited consumer interest in ayurvedic beauty. 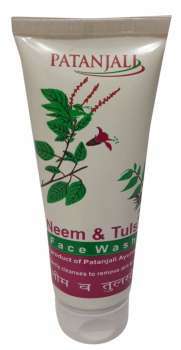 This face wash features a soap-free herbal formulation that features neem and tulsi to kill germs, as well as honey and aloe to moisturise and rejuvenate skin tissues. This elixir is formulated with Japanese white turmeric root, a key ingredient that is sourced and harnessed from Mount Aso in Kyushu, Japan. This plant’s leaves are typically discarded as agricultural waste at the annual harvest. This product offers skincare benefits including the inhibition of melanin activity by 88%, reduces fine lines and wrinkles, and also has rapid absorption rate. This essence is said to feature a soft, silky-smooth, non-greasy, hydrating, refreshing and easily-absorbing formula, empowered by an advanced fermentation technology that creates small molecular black plant enzymes formulated from fermented black bean, blackberry and blackcurrant extracts. 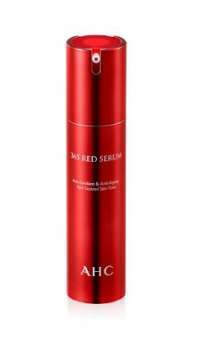 This product is described as a total anti-ageing, antioxidant serum that provides anti-wrinkle and whitening benefits. It features petals of red hibiscus flower from Egypt extracted under a low temperature ultrasonic method. The formula also features vitamin B12, superoxide dismutase (an antioxidant) extracted from cantalupensis melon, probiotics and propolis among others. 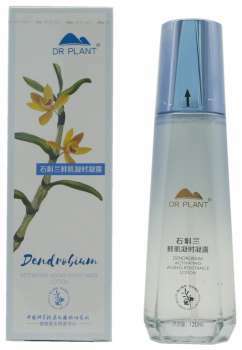 The Dr Plant Dendrobium Activating Aging-Resistance Lotion features a formula that contains highland extracts said to enhance moisture, elasticity and radiant of the skin for a regulating and nourishing effect. It includes a naturally fermented extract (red kojic rice ferment and rice ferment), which is extracted with a low-temperature technology. _NEUR aims to be the next generation of skincare by combining advanced science and the power of organics to fight against the three major factors damaging skin: environmental, mental and physical. 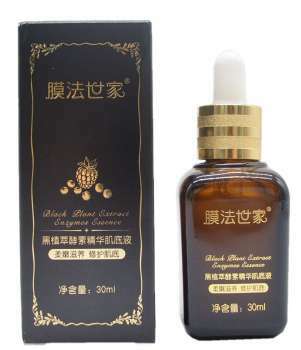 This serum incorporates exclusive Neur Complex including human stem cell, human ceramide, and Ecocert-certified organic rosehip extract that leaves skin moist and firm, as well as advanced vitamin C derivative for whitening effect.